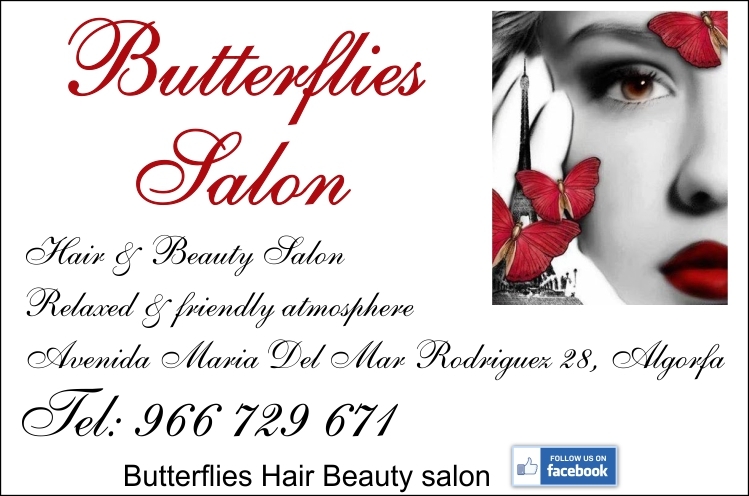 Hair & Beauty Salon located in Algorfa. 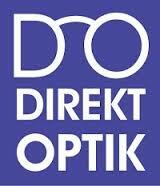 Direkt Optik aims to be an active and attractive player in the market for the maximum benefit of all customers. 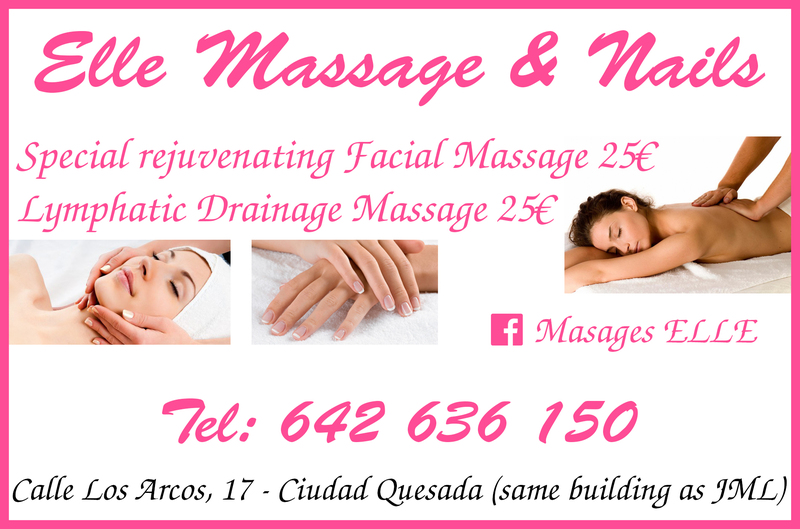 Situated in Cuidad Quesada we provide Beauty Treatments, Massages and Nail Treatments.